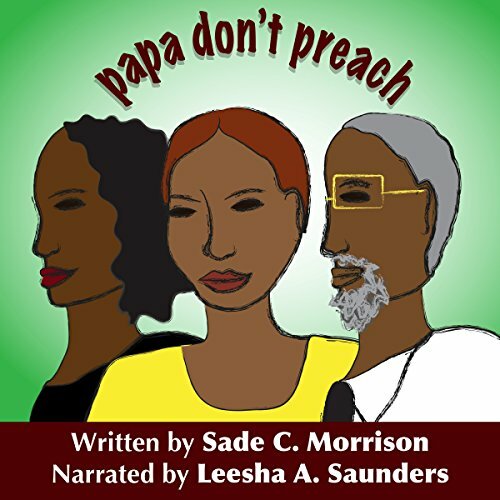 Showing results by narrator "Leesha Saunders"
The Montgomery Bus Boycott, which ignited the civil rights movement of the 1950s and 1960s, has always been vitally important in American history. 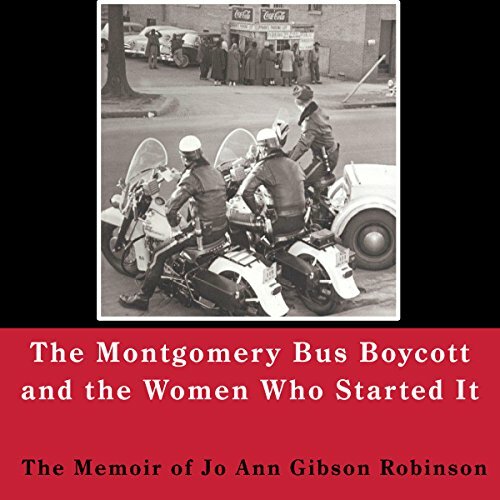 This is the autobiographical account of the creation of the boycott by one of its principal organizers. With the publication of this book, the boycott becomes a milestone in the history of American women as well. 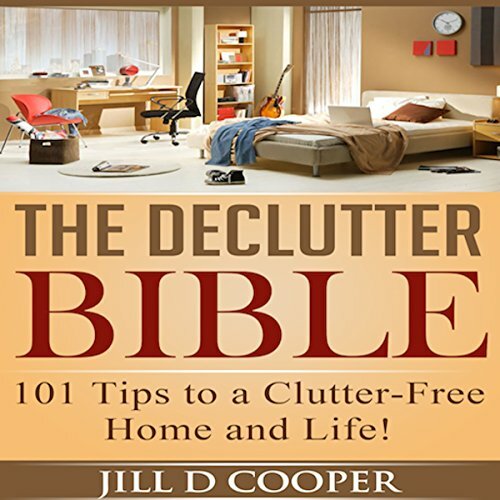 101 Tips to a Clutter-Free Home and Life! Any form of clutter, be it in your home or your life in general, is bad. While clutter in your home constitutes a home being messy, where things are just lying around in an untidy manner, clutter in your life signifies your feelings and approach toward life. A cluttered life would mean your body, mind, and spirit being uneasy with the way things are around you. In such cases, you should adopt a more balanced approach toward living your life. Has a ho ever called your house, playing on the phone? Or left her underwear, lip gloss, or hair pin in your home to let you know that she had been there? Has a ho sent you a letter, text, or an email? Has a ho ever keyed your car or slashed your tires? If so, this audiobook is for HER! Now I know what you're thinking and you're probably saying Forget dat ho! But real talk... Help a Ho Out, you may be saving someone's life!!! A Ho Needs 2 Stay in a Ho's Place is a handbook for ho's. There are many beliefs on what dreams actually are, but dreams occur when we are unconscious and deep in sleep. A man named Sigmund Freud believed that they were windows into our unconscious. 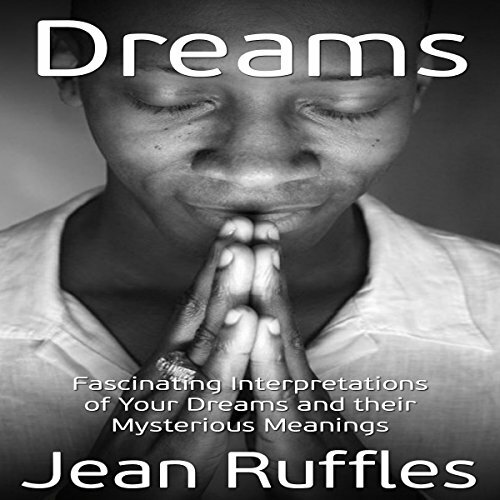 Dreams are images that our mind conjures while we are asleep, and they can include the five senses. You may still hear sounds, voices, have thoughts, and experience sensations while you're sleeping even though your physical body is laying there asleep. 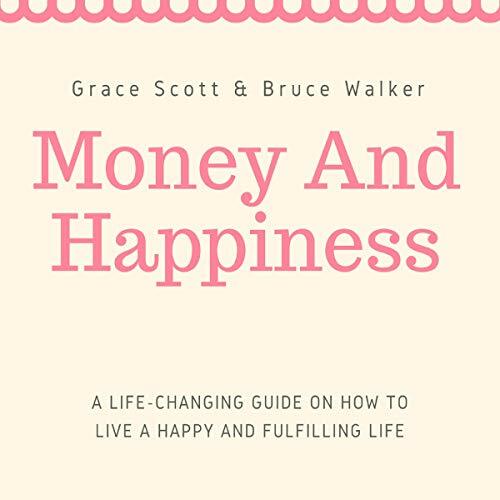 In this audiobook, you will discover: the connection between money, values, and priorities; the top nine regrets of patients who are at the end of their life; the power of reframing - a skill that will serve you a lifetime; the one thing you have to focus on if you want to be happy; and more. Domestic Violence Plan provides awareness and protection and safety tips for those interested in the topic. It covers the dynamics of domestic violence as it relates to intimate partners, the elderly, special needs population; as well as those who are victims of human trafficking. 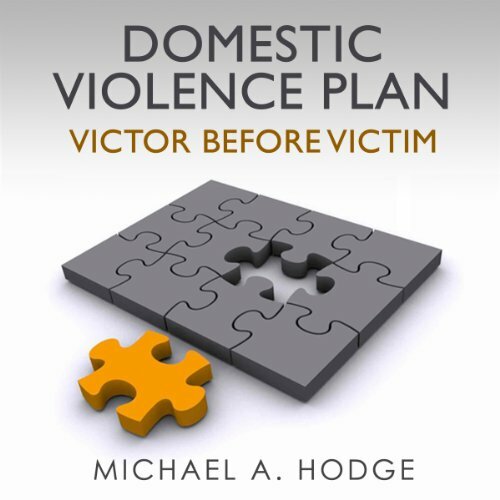 The proactive tips throughout the audiobook is designed to ensure any listener is always a victor when it comes to domestic violence! "Why did I even come here for my vacation?" Charity Maxwell questions, initially regretting her trip home to Lewiston Springs for her Christmas vacation... that is until she finds out that an old flame is visiting too. 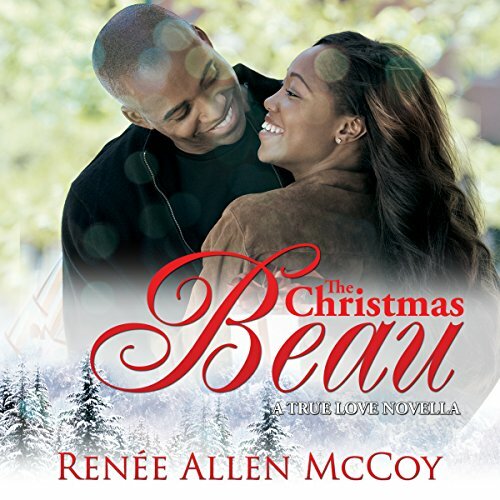 With familiar emotions invading her heart, Charity desperately tries to keep her composure around a man with whom she shares a painful past. Determined to make right his wrong, Milton Grayson passionately pursues Charity, regretful that he lost her once and determined to not let it happen again. What are the ground rules for a dating app such as Tinder? 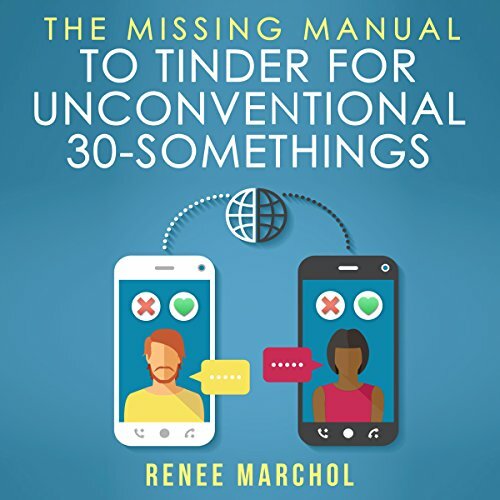 What is it like for a 30-something to choose the dating app Tinder over Match.com or eHarmony? What are the unspoken stages of Tinder dating? What is the difference between Tinder-monitored texting and talking online on my own service or device? Safety, suggestions, and so much more by an unconventional tour guide who chose to explore Tinder through the 6tin app before writing this instruction manual. Whether it's taking responsibility for your actions or recognizing that sometimes other people's needs are greater than your own, the stories in Things My Mama Said offer up some very profound insight in what some may find rather unorthodox ways, but it worked. 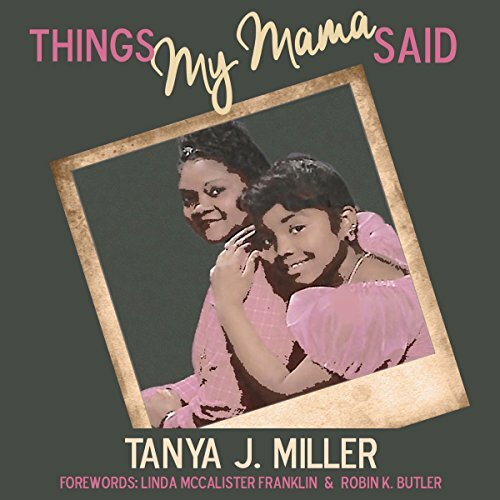 These 20 tales, as told by author and life coach Tanya J. Miller about her own mother, will ultimately challenge you to be a better, wiser, and stronger person.